Bottle Chiller is an open cell foam beverage insulator that fits 16-20 oz size bottles. 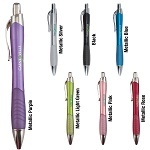 Features nylon push button drawstring and black top accent for a snug fit and higher perceived value. 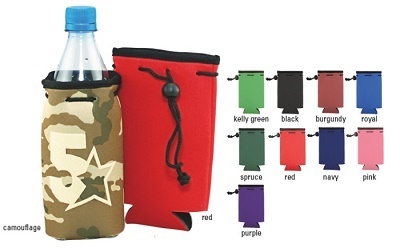 This bottle cooler is made from lightweight scuba fabric with soft, durable construction inside and out, all at an industry leading low price. This bottle cooler fits longnecks, bottles, even some stadium cups. Great for outdoor activities like biking, hiking and boating. 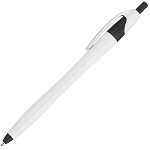 Price includes a 1-color puff ink imprint on 1-side only. Bottle chillers are available in burgundy, purple, black, navy, kelly green, red, spruce green, camouflage, royal blue or pink. Insulated Bottle Chillers Imprint Area is 3-1/4" h x 3" w. Wrap imprint is not available. 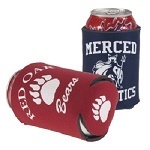 Call or Text us at 706-258-7041 for multi-color imprints on Bottle Chiller Beverage Insulator.